When you go to a bar you’re always going to find plenty of different drafts to try. 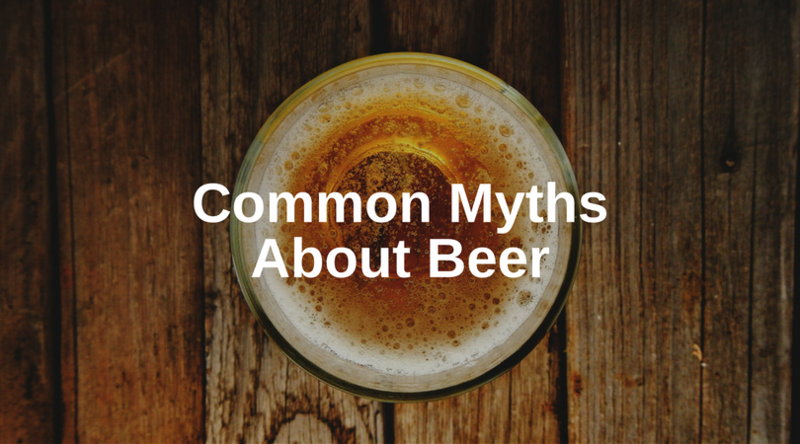 One beer that isn’t immediately gravitated to, but has inspired some of the world’s most well-known beers is the Pilsner. The Pilsner is the inspiration for all Pale Lagers made around the world, which includes Budweiser and Bud Light. 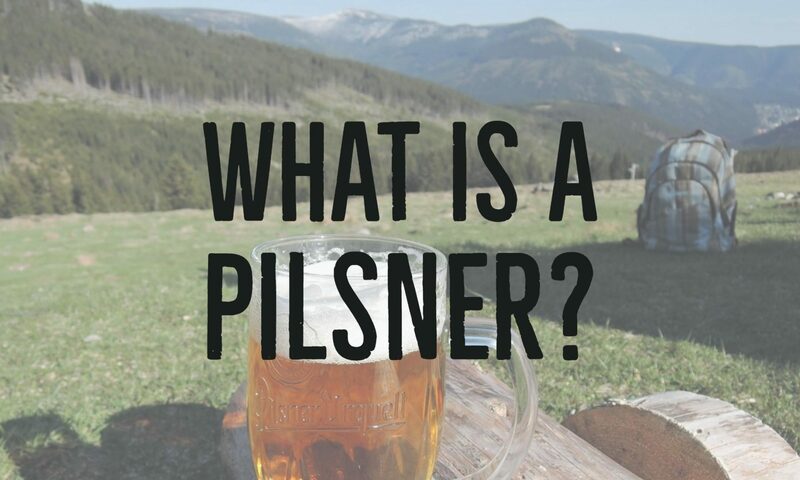 Pilsner is a type of pale lager that takes its name from Pilsen which is now located in the Czech Republic. The first pilsner came from a brewery called Citizen’s Brewery which is now known as Pilsner Urquell, which is still in production today. Pilsner beers are medium to medium-full bodied and are characterized by high carbonation. 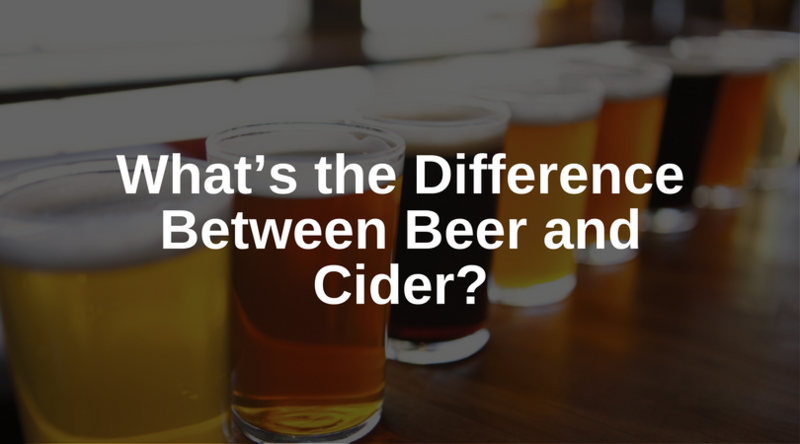 Alcohol strength in these beers typically ranges from 4-5.5% ABV. Pilsners come in different styles based on what part of the world they are made in. Czech-style Pilsners use only Saazer hops vs “Noble” hops, which are the predominate flavor in other styles of Pilsner. 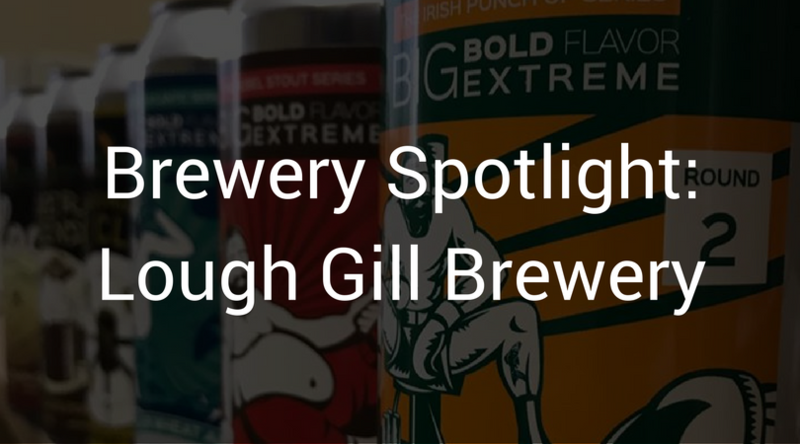 These hops bring around an earthy and grassy flavor. All Pilsners, though, have a thick white head at the top of the glass, right above the golden liquid of a Pilsner. Pilsner is a lager style of beer but has added hops. Josef Groll, who was from Bavaria brought Bavarian techniques to his brewing style, but the original beer was created in Pilsen. 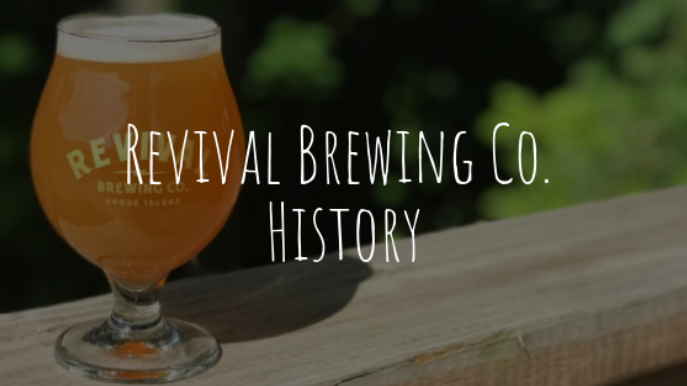 The first pale lager really focused on the creation of Pale Malts, having hop flavor become an afterthought while trying to balance the beer’s sweetness with the tastes of consumers. For a Pilsner you should use a Pilsner glass (also known as a Pokal) this is a tall, slender and tapered 12-ounce glass. 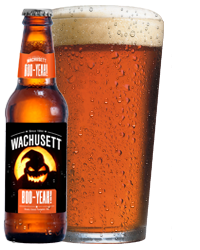 It allows for the beer to show off its light color but promotes the foam retention of the beer. So if you’re looking for a light lager without a strong or bitter finish, try a Pilsner. When pouring a draught beer there are several steps to follow to ensure a proper pint. Luckily, we’ve come up with this handy guide to help with your pouring needs. First and foremost, make sure you have the correct glass for your pour. You can check out our handy guide if you need help. Second, hold the glass at a 45-degree angle about one inch below the tap faucet. Now you’re going to want to open the tap fully and let the beer flow. Opening the tap partially will lead to excessive foam. Third, let the beer flow down the side of the glass (still in the 45-degree angle) but don’t let the faucet touch the glass. Now’s the tricky part – tip the glass upright and pour down the center of the glass to create the perfect collar. Once full, shut the tap off completely. If for some reason there is too much foam for your taste, allow the head to dissipate then pour again. 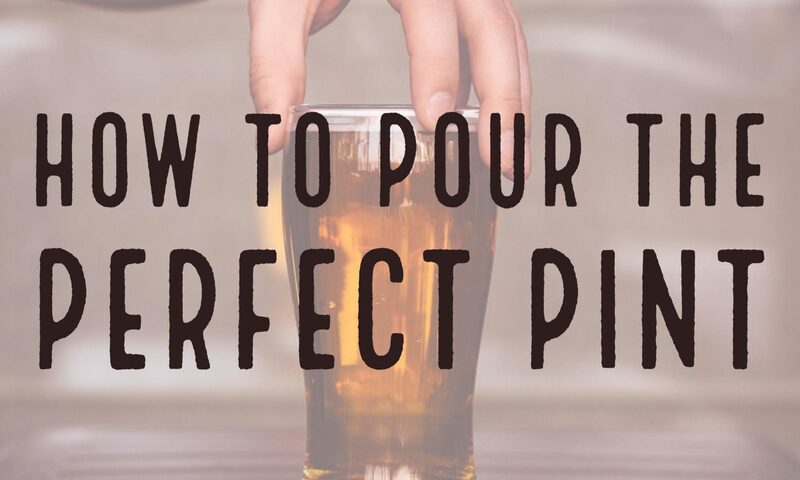 You’re only moments away from enjoying that cold beer, so take your time, follow our guide, and you’ll be sipping on a perfect pint. 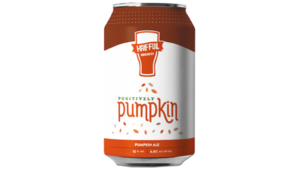 Looking to find a particular beer that you tried while out one night? Want to know what bars stock your favorite brew on draft? Looking to find out who is an M&M bar? 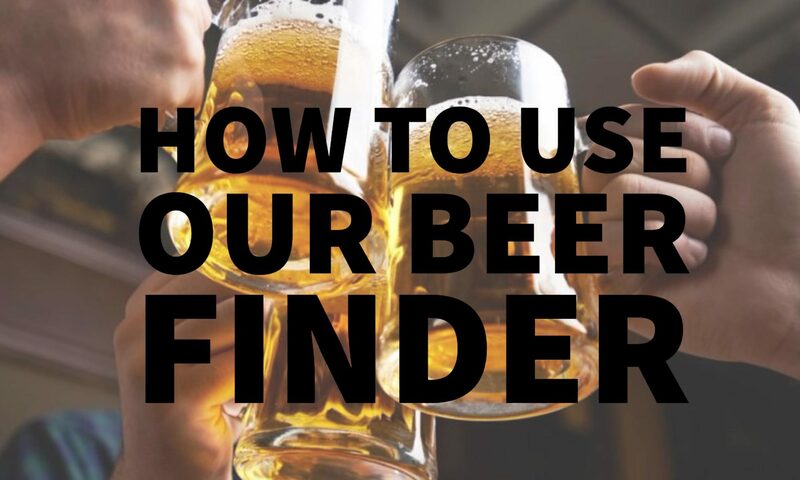 Well never fear, Mclaughlin & Moran’s Beer Finder is here! 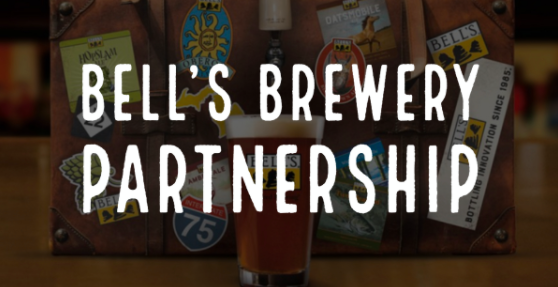 Our web site beer finder is your guide to where to get your favorite brews. Let’s say that you’re out one night and you try a beer that you absolutely love and want to find it again. 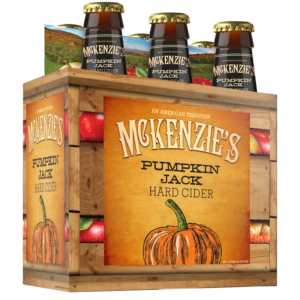 Search the brewery and the beer’s name and voila – you’re sipping in no time. What if you’re looking for your favorite beer and want to know what bars in the area carry it? No problem. Choose the brewery and beer again and type in your zip code. 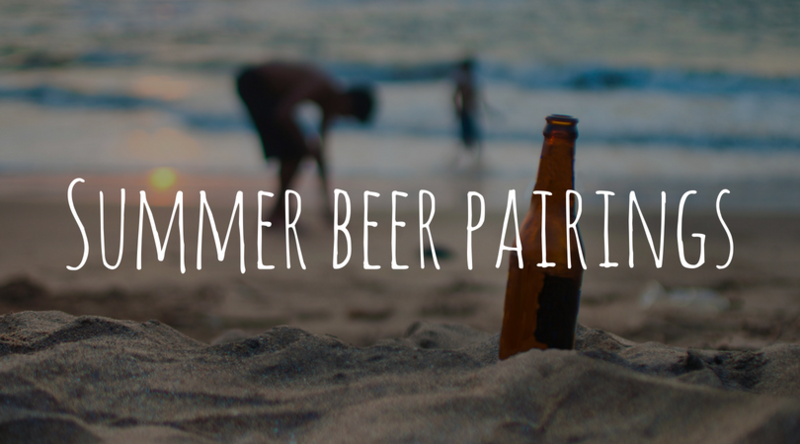 Within seconds there will be a list of all the local places that you can drink your favorite. What if you’re a huge fan of McLaughlin & Moran and want to see what bars we distribute to? You can do that, too! 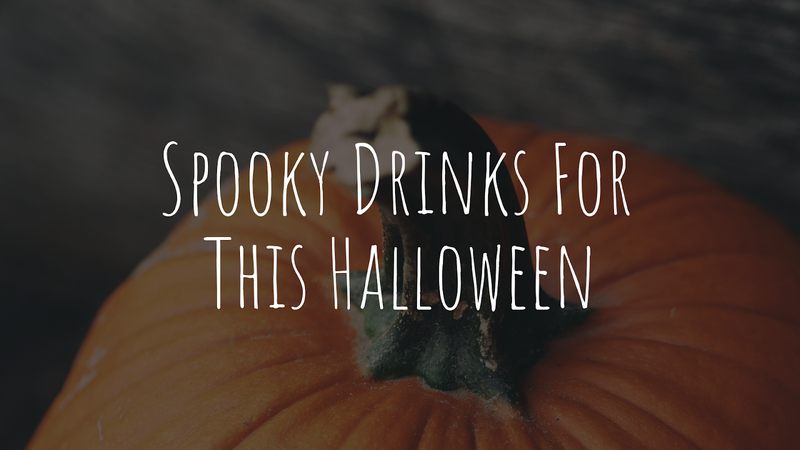 All you have to do is search a zip code and what type of establishment you want to drink it at. Then there’s your list. The options for our Beer Finder are endless. We’ve provided a searchable and unique database so that no matter what you’re looking for, you can always find it.